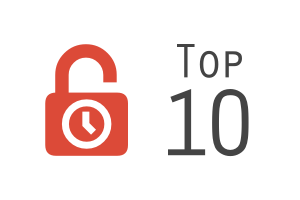 If you’ve been following the site for a while, you probably know that we like our top 10 lists around here. Now it’s the turn of Rochelle from the LA team to share with us her list. How many of these have you played?